The perfect set of wine glasses isn’t simply a vessel for the wine. Along with bringing out the flavors, the right wine glass can add a great deal to your experience. Oftentimes, holding a lovely glass in your hand brings a certain kind of delight all on its own. Vinotemp’s Illuminati Wine Glasses, which can be found in two sizes, makes for the perfect glassware for any wine drinker. To simplify the process of deciding which wine glass best complements a specific varietal, the Illuminati Wine Glasses are available in two sizes. One size is designed to enhance the flavors of darker wines while the other is intended for lighter wines. Made in Italy, Vinotemp’s Illuminati Wine Glasses are artfully crafted as one piece to ensure the absence of discernible lines. This process of creating seamless glasses is critical because it means the glasses' appearance is not marred by seams, which enhances the visual appeal of both the glass and the wine it holds. Its lead-free crystal keeps the glass sparkling while also being environmentally-friendly. One of the biggest fears about purchasing nice wine glasses is that they break so easily and are therefore not worth the investment. However, these wine glasses go through a special hardening process that makes them more resistant to breaking, a relief for anyone who has ever broken a glass. For a more casual, everyday type of glassware, Epicureanist’s Double Wall Tumblers are an ideal go-to. 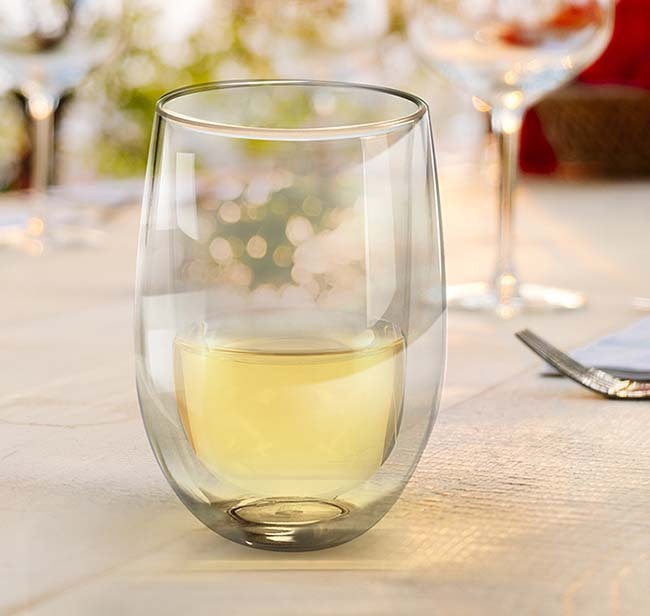 With its heat-resistant glass and incomparable design, the versatile tumbler isn’t limited to just wine. 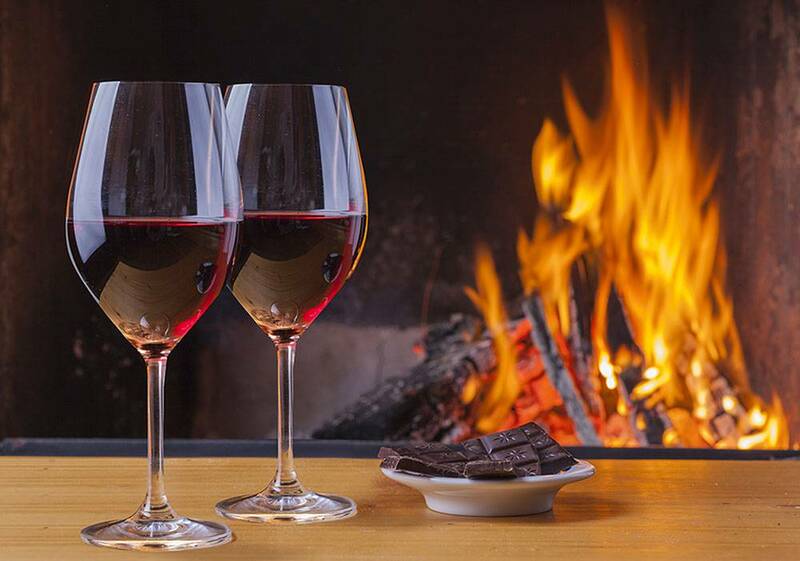 The double walls allow it to maintain the desired temperature of the beverage, from the warmth of a hot chocolate, the refreshing cold of a lemonade or, of course, the crispness of a chilled wine. Epicureanist prides itself on the ability to provide products that are distinctive and selected for a purpose. With the countless tumblers that can be found out there today, Epicureanist focuses on finding something that becomes a staple in anyone’s home, its usefulness and aesthetic appeal making it the glassware of choice for any beverage. In the end, the important thing is to choose something that satisfies you and suits your wine. Wine is meant to be enjoyed. If the glass the wine is served in enhances it, then that glass has done its job right and made the overall experience all the more memorable.